The official launch of summer is here! Come out and enjoy one of summer’s greatest past times, Golf! 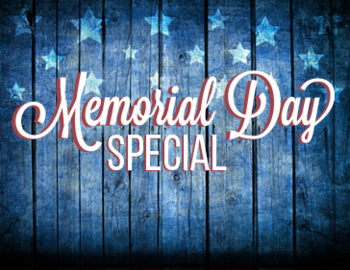 We have amazing Memorial Day Specials, so give us a call to setup your tee time today!